If you’re visiting Antigua for a couples holiday with your significant other, you’ll need a guide to the island’s most romantic restaurants. Are you a fan of French cuisine? Then Catherines’ could be the place for you. Perched on Pigeon Beach, this luxurious eatery is perfect for a languorous lunch. Known for it’s lobster, delicious seafood risotto and delicious white wine, couples will love the ambience and atmosphere at this popular cafe. Book in with hosts Claudine and Guillaume – and check out their ‘What’s On’ schedule. Pro Tip: Check out the Jazz recitals on Wednesdays! 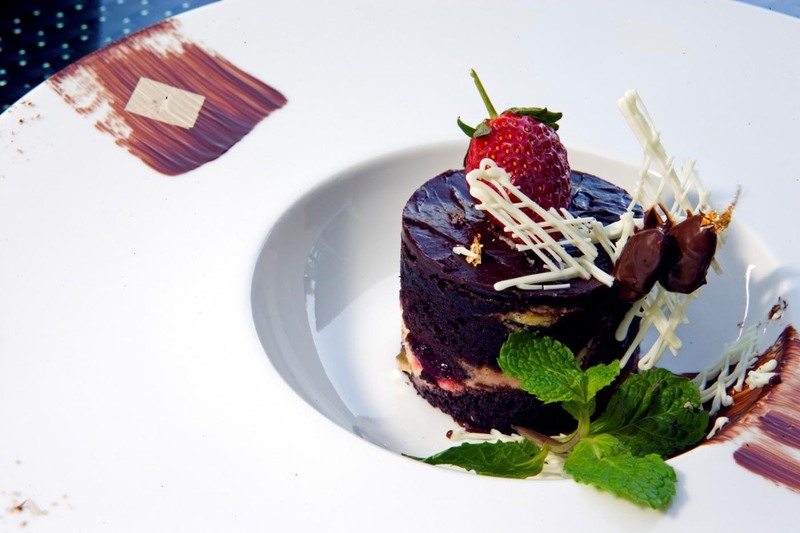 Le Bistro (unsurprisingly) serves French cuisine, in a decadent and luxurious atmosphere. Within a sumptuous cocoon of damask and linen, savour exquisitely cooked smoked marlin and juicy meats, including delicate veal, encrusted lobster, or succulent tenderloin. Afterward, enjoy a glass of crisp Dom Pérignon on the lush, overgrown veranda, perhaps accompanied by a velvety chocolate mousse. Pro Tip: Try les escargots a la bourguignonne! 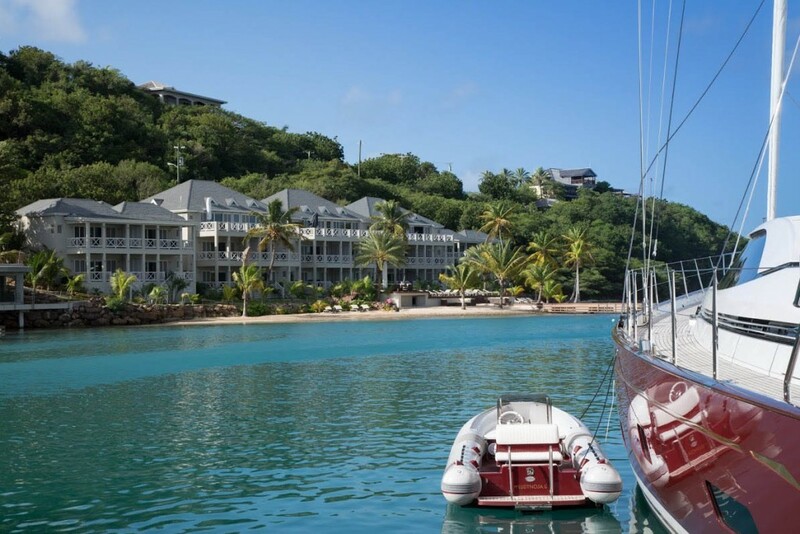 The Cove Restaurant at the Blue Waters resort is one of the best rated in Antigua. 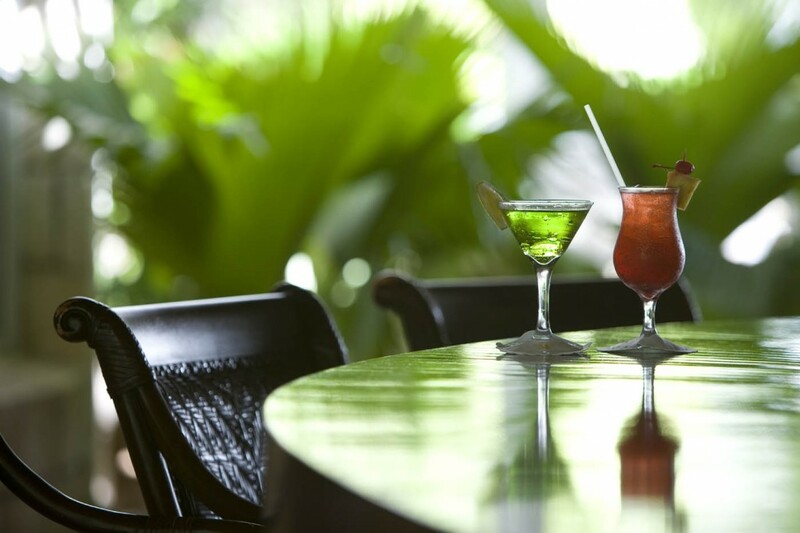 Known for its fusion Caribbean and French cuisine, gorgeous views and candlelit tables. If you book a holiday with Prestige World at the resort, dining there is incorporated in the all inclusive plan. If you choose to partake at this stunning eatery, elegant evening attire is requested – certainly leave the t-shirts and flip flops at home. Pro Tip: Try wearing bamboo, linen or even tropical weight wools. Natural fibres are best! The Coconut Grove is upon the golden Dickinson Bay. It serves breakfast and lunch, with a late afternoon happy hour. Come evening, this open air restaurant becomes a romantic candlelit grotto. 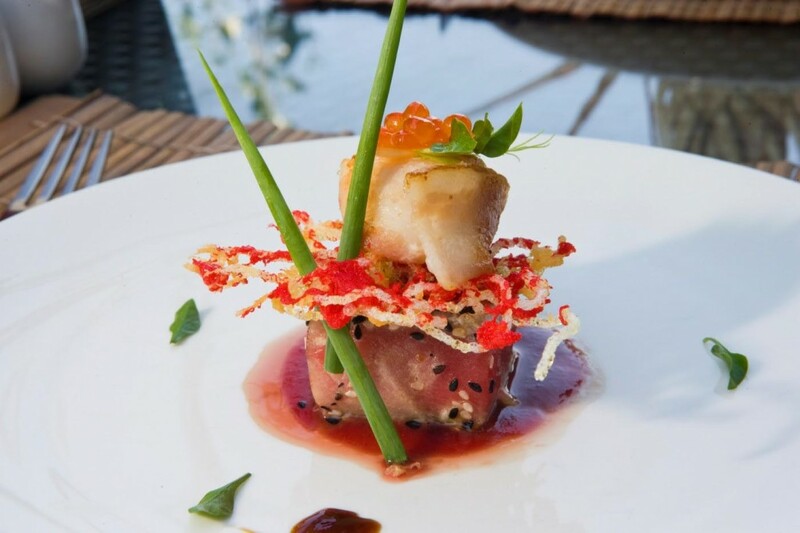 This open air restaurant is presided over by Jean-Francois Bellenger, their resident chef for over six years. Jean-Francois is celebrated for his Lobster Thermidor, and customers recommend the coconut shrimp. Pro Tip: Cocktail lover? Visit for happy hour, between 5pm-7pm! Named for an eccentric jazz legend, this laid back yet enchanting restaurant is the perfect blend of art, culture and fine dining. Rich italian dishes with an Antiguan twist and delicate seafood combine for the perfect culinary experience. The owners, Betty and Mirko, are known for their friendly charm, and the view over Falmouth Bay is exquisite. They mix a mean cocktail too! Pro Tip: Try the Mahi Mahi rice roll, it’s one of their most popular dishes!